You can use our state-of-the-art printer & copier machines for clean, crisp black & white or color documents or we can do it for you. Our color printing & copying will be produced in beautiful, distinctive color, designed to make presentations or flyers really stand out. Your business cards, letterhead, envelopes, labels, forms, menus, flyers, and invitations will be collated, stapled, bound or hole-punched for you and stacked or inserted in a binder of your choice. All of your printing and copying needs can be taken care of by our business supply and services stores. Shipping abroad can be a tricky process. Even if you have done it before, regulations change. Why take any chances? You can rely on us to take care of all of the form completion, special postage, insurance and routing instructions to make sure your package arrives safely at its destination. Keep the knowledge of the contents of your documents between you and our shredder. 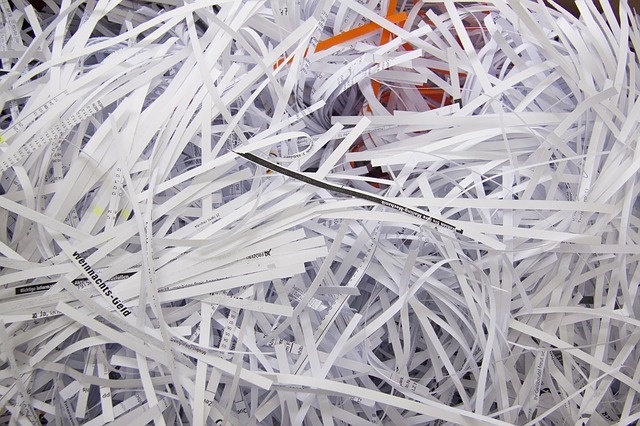 We offer secure shredding by the pound. Bring it in for an easy way to quickly dispose of any documents that may be taking up precious storage space in your home, office or garage. Use our convenient, stress-free mass-mailing service for your bulk mail projects. No matter how many pieces need to be sent or whenever they need to be delivered, our experts will take care of it for you at an affordable price. This is a white-glove, total, turnkey service. We will do some or all of the processes including: collating, stapling, folding, stuffing, sealing and stamping. You give us a file and the quantity and we’ll do the rest. Contact us today to discuss your business and postal needs. Note: all stores do not provide all services. Contact your local Postal Connections store to inquire about a particular service.